TechnologyOne Foundation is committed to making a difference to underprivileged and at risk youths in our communities, by empowering them to transform their lives and create their own pathways of success. Our Foundation’s goal is to provide young people with every opportunity to positively impact the future. Our plan for addressing energy poverty in Cambodia began with an initiative at Town Hall in September last year. After an inspirational introduction to the Solar Buddy initiative by the founder, Simon Doble, Ed and team members from around the regions assembled 900 solar lights for children in Cambodia. These lights were delivered in person last month to children living in remote communities in the Siem Reap region who don’t have access to electricity in their homes and schools. SolarBuddy lights go beyond ensuring the safety of the community by promoting literacy and education for children. They also allow families to reduce dependence on toxic generators that cut into their limited budgets. Our joint effort with SolarBuddy is one that illuminates better futures for children all around the world and inspires team members to continue making a difference. Providing renewable energy solutions to those living without access to modern electricity can change lives. Studies show that children are studying 78% longer in the evening after receiving a SolarBuddy light. TechnologyOne has donated $267K to four of our strategic TechnologyOne Foundation charity partners, further accelerating progress towards our ambitious goal of freeing 500,000 children and their families from poverty. The TechnologyOne Foundation charity partner recipients are Opportunity International Australia, The Fred Hollows Foundation, The School of St Jude, and The Salvation Army. 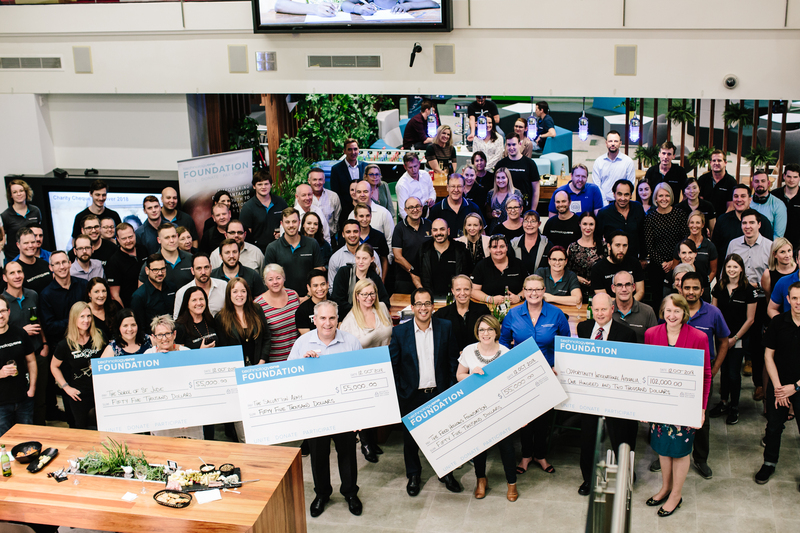 All four charities attended a company-wide event at TechnologyOne’s headquarters on Friday 12 October to accept donation cheques from CEO, Ed Chung. The focus of the TechnologyOne Foundation is investment in youth, because it is through the youth we can have the greatest impact on the future. Furthering that commitment, we also signed two new three-year partnerships with The School of St Jude and The Salvation Army totalling more than $300K. All four charity partners said the ongoing financial commitment from TechnologyOne would literally save lives and create better futures disadvantaged youth in Australia and internationally. The TechnologyOne Foundation is all about giving back to communities and forms an integral part of our DNA. “We’ve set an ambitious goal of freeing 500,000 children and their families from poverty and, while TechnologyOne can help with much needed funding and thousands of volunteering days each year, it’s the amazing work of our strategic charity partners that is truly making an impact,” said Ed Chung. At our 2018 September 21st Town Hall, hundreds of TechnologyOne team members from offices around Australia, participated in an important and impactful volunteering activity. Working with local Brisbane-based social enterprise and grass roots charity, Solar Buddy, the TechnologyOne team switched focus for 30 mins, bunkered down and assembled over 900 Solar Buddy solar lights for disadvantaged children in Cambodia. Solar Buddy is an Australian charity dedicated to educating and empowering the next generation of children living in energy poverty through its innovative school education and corporate engagement programs. Its mission is to help improve the educational opportunities of 6 million children living in energy poverty by 2030 by providing them with a SolarBuddy solar light to study with after dusk. Nearly 1.5 billion people don’t have access to modern electricity severely limiting their potential. This is simply not acceptable when we have the technology and means to alleviate the energy burden of the world’s poorest people. No child – or person - should be reliant on dangerous and unhealthy energy like kerosene, diesel, wood, candles or battery powered torches for their energy source. “The gift of a SolarBuddy solar light helps children living in energy poverty to continue studying long after the sun goes down improving their education outcomes and overall health and wellbeing. Children also spend less time collecting firewood for cooking and heating and instead spend more time attending class, preparing for exams and completing homework assignments. Early stage evaluations indicate that a child with access to a solar light will study 38% longer each day,” said Simon Doble, CEO of Solar Buddy. The TechnologyOne company-wide Solar Buddy volunteering event on September 21 is underpinned by the TechnologyOne Foundation’s ‘1% Pledge’, this equates to 3000 days of volunteering per year. “The TechnologyOne Foundation forms an integral part of our DNA. We’ve set an ambitious goal alleviate 500,000 children and their families from poverty and recognise that significant change takes significant commitment, said Ed Chung, CEO of TechnologyOne. The overarching focus of the TechnologyOne Foundation is investment in youth, because it is through the youth we can have the greatest impact on the future. We support youth because we believe real change can only happen through investing in young people making the greatest impact on the future. We are proud to be listed as one GoodCompany&apos;s Top 40 companies in Australia who generously gave back to their charity and community partners in 2018. Our Foundation is at the heart of TechnologyOne’s corporate and social responsibility strategy and provides employees with a means to support nominated charities through fundraising initiatives. 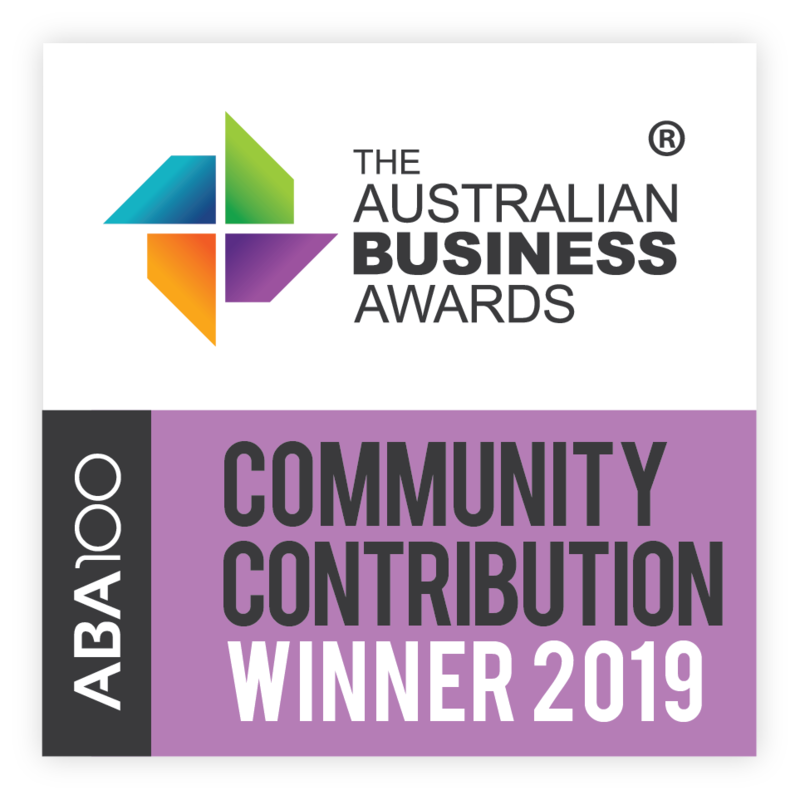 Winning the Community Contribution Award at the 2018 Australian Business Awards recognises our commitment to delivering on our 1% Pledge in our quest to lift 500,000 children and their families out of poverty. 1% Profit. 1% Time. 1% Product. TechnologyOne gives 1% profit to support organisations that help underprivileged and at risk youths. Our employees spend 1% of their time supporting charities. We give 1% of our enterprise software product to help not-for-profits operate at their best. 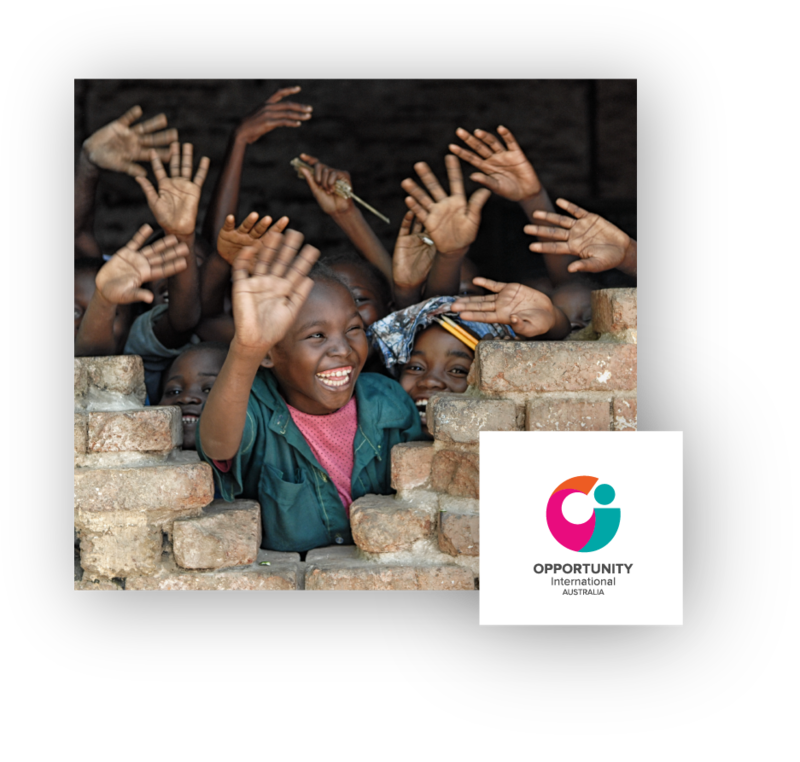 Our partnership with Opportunity International Australia aims to help 500,000 children and their families free themselves from poverty over the next 15 years through microfinance. TechnologyOne supports The Fred Hollows Foundation in their quest to restore sight, fight for change and empower communities. 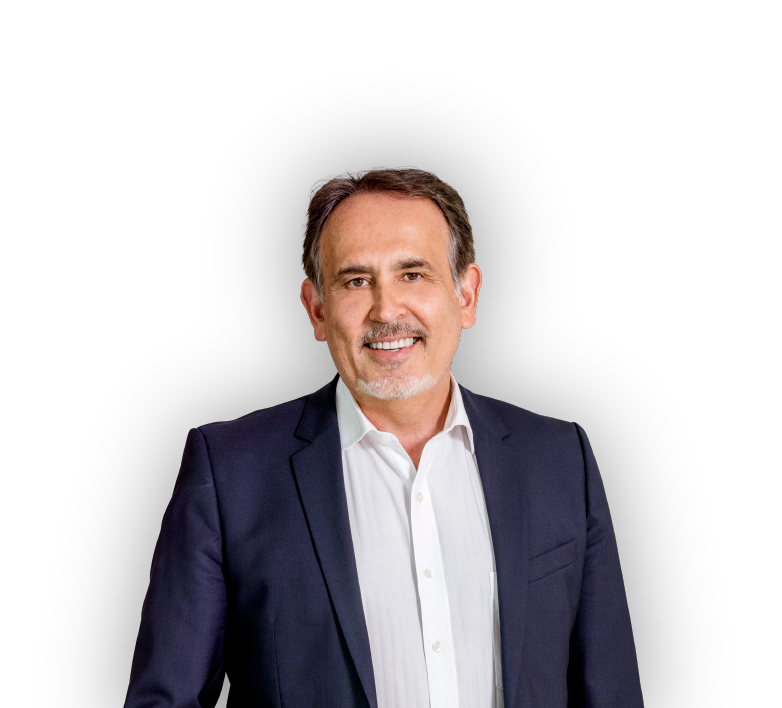 "In the company&apos;s 30-year history, the TechnologyOne Foundation is my proudest achievement"